Play with the Fnatic Pros: Community Overthrow Night! Have you ever wanted to play with some of your favorite Dota 2 pros? Join Rivalry in our first ever Dota 2 community game night with Fnatic! How do I play? Join our Discord for lobby passwords and more info! Where can I watch? Games will be live streamed on our Twitch channel! 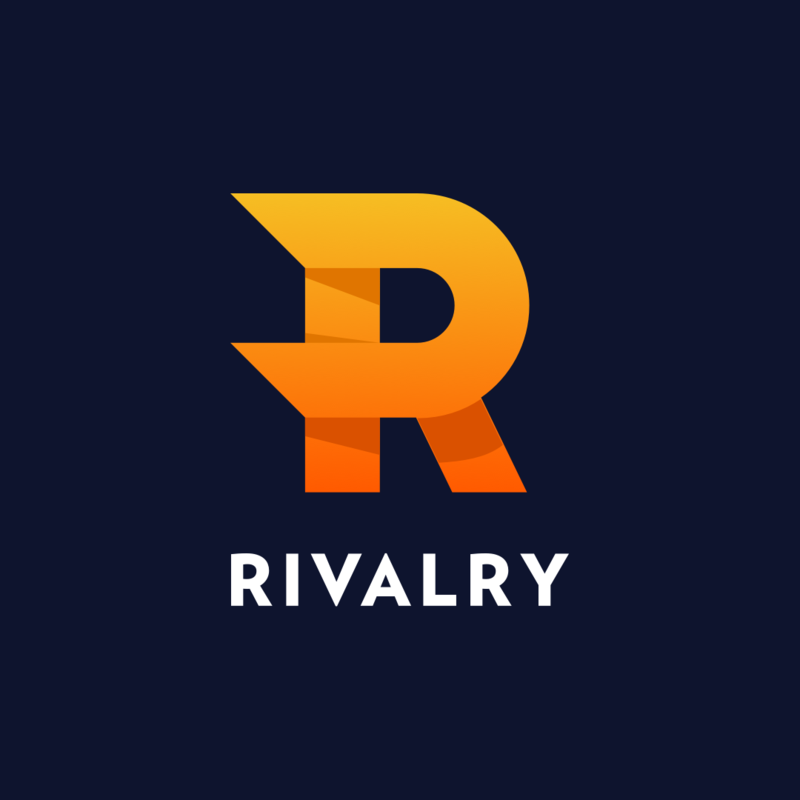 Make sure you join our Discord to get lobby access - and don't forget to follow Twitch.tv/RivalryFTW to watch you and your friends play with the Fnatic Dota 2 pros!